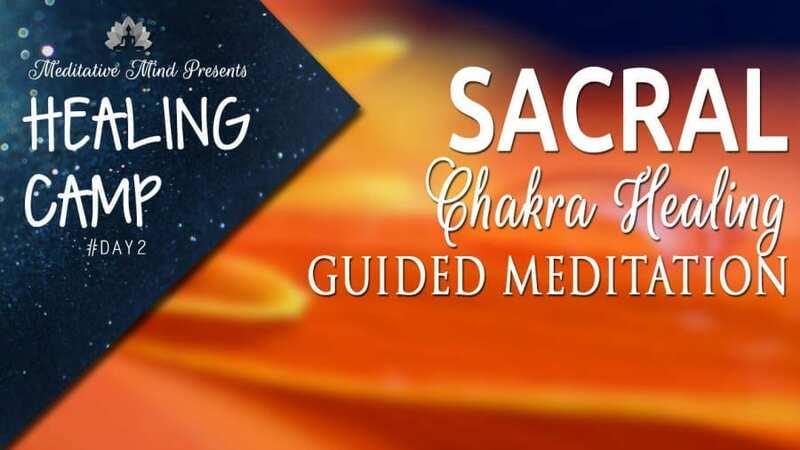 Today We are doing Sacral Chakra Healing Guided Meditation. SACRAL CHAKRA / Your sacral chakra is located in your lower abdomen, about one to two inches below your naval. When out of balance symptoms include—but aren’t limited to—attachment issues, sexually-related guilt, timidity, emotional volatility, hypersensitivity, and trust issues. A person can act both completely disconnected and cold towards others if this chakra is under-active or needy and emotionally dependent if the chakra is over-active. 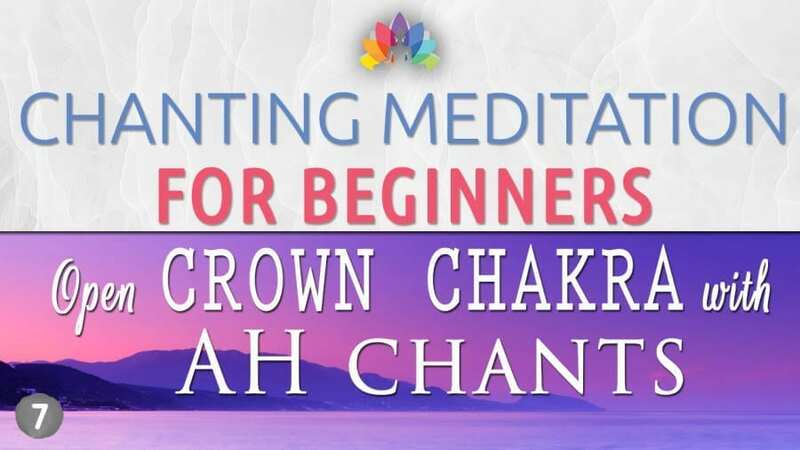 This chakra is your most important emotional center and because of this, at one time or another, most of us will experience an imbalance here.